We don’t only pride ourselves on our professional and vast experience of industrial and commercial roofing and cladding projects, but believe in taking a hands-on approach to every project, meaning that you always talk to the same person, throughout the project. The bulk of our workload, throughout the company’s history, has been repeat business. Our roofing and cladding services cover the entire North West and the Isle of Man. 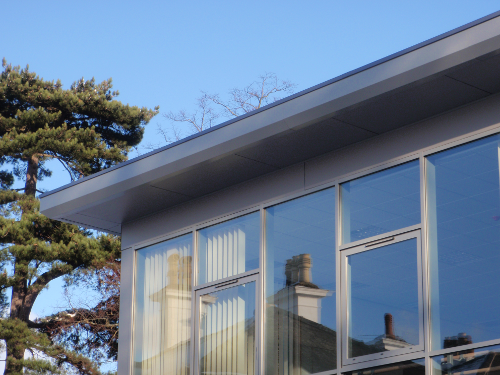 Our roofing and cladding products provide you with a one-stop solution to all your requirements. 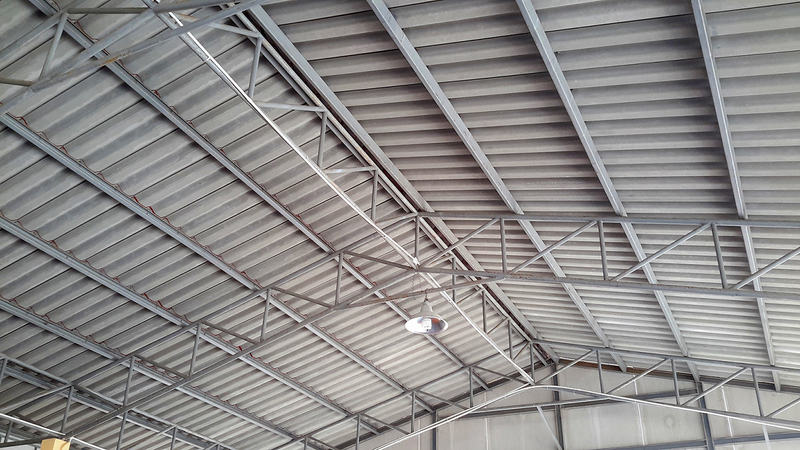 To find out more about our industrial and commercial roofing and cladding services in Lancaster or to receive no obligation free of charge quotation, please call us today.